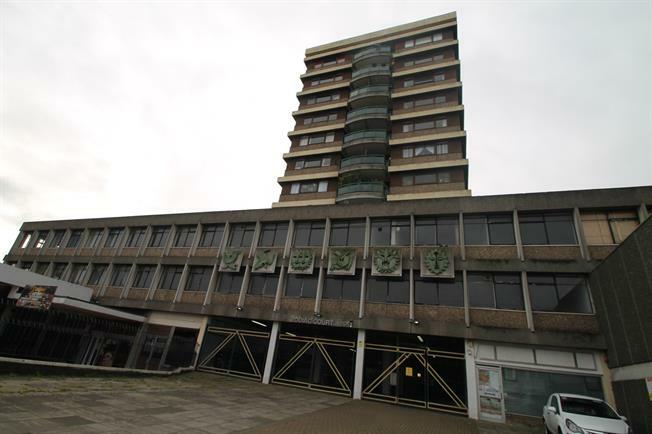 2 Bedroom Flat For Sale in Croydon for £200,000. This large Purpose built two bedroom flat is ideally located for access to West Croydon train, bus and tram stations alike. This property is situated on the 6th floor and boasts from having a large living room and balcony with panoramic views. 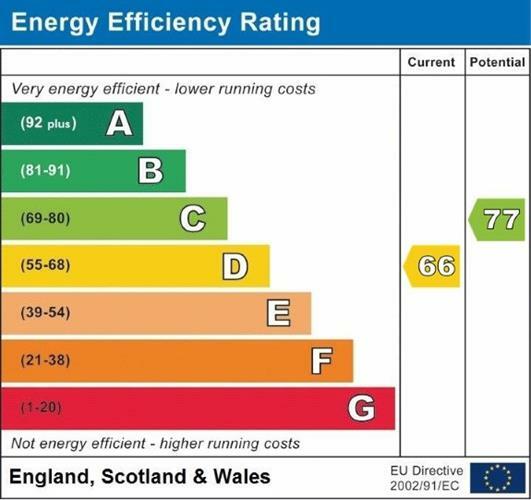 The Heating bills and radiator maintenance charges are included in the service charges. Other benefits include gas central heating, secure key fob entrance and lifts inside the building. Viewings are highly recommended.